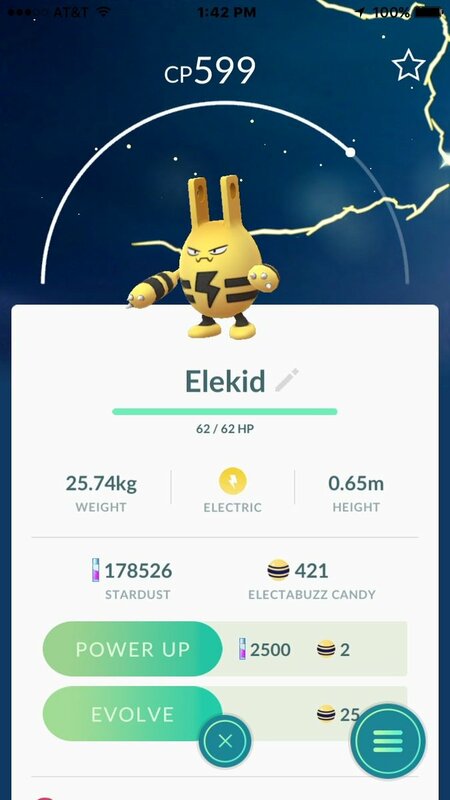 If you have been following and playing Pokémon Go, then you might be aware of the buzz that is happening around the next generation of Pokémon. Niantic was suppose to make anannouncement yesterday and well they have finally spilled the beans. Starting today, Pokémon Go will get the new second generation Pokémon. For some reason, Tyrogue which evolves into Hitmonlee, Hitmonchan and the new second-gen Pokémon Hitmontop, has not been added. Probably Niantic has some plans for it. A reliable source also has confirmed that the new baby Pokémon will hatch from the same type as their evolved form. So basically Igglybuff and Cleffa will hatch from 2km eggs since Jigglypuff and Clefairy hatch from 2km eggs. Similarly, Pichu and Togepi will hatch from 5km eggs, while Magby, Elekid and Smoochum will hatch from 10km eggs. Niantic has also announced something special for the holidays. Special Pikachus Santa hats will spawn from today till December 29. These holiday Pikachus won’t have any special purpose but will be more of a collector item in the game thanks to the hat.